You know that what say? The time flies when you are having fun? That happened to me this week. Happy easter btw I am not catholic but for me this has been a gorgeous week. The reason of my happiness is that I´ve been in home for over 5 days without have to go out I´ve been cleaning, reading and editing videos and reviews for my blog and until today I realized that I haven't studied in all the week. And the next week I have finals, please beautiful readers don´t take me like a model student because I am not that. I realized many facts this week being in home. First my list of friends has become more reduce and with that I mean that are only three people in that list: my parents, my brother and my books. And the best part about that is that I feel happy with that because is a great choice. I am not sure If the life shows me a real friend on my way but If is only a person that going to annoys me for a while, I prefer be only with my family and my best friends and not add more people to my small circle. 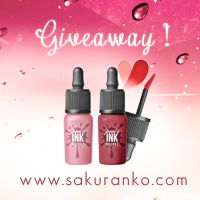 The review of today is pretty short because is about a foundation flat makeup brush from this lovely store called Dresslink and I am pretty happy with the huge variety of products from this store. The best part if that you can find Free Shipping Items and a flash sale with $0.01 Items for me that is really insane, but great to the same time. This brush is super easy and you can apply easily liquid foundation. 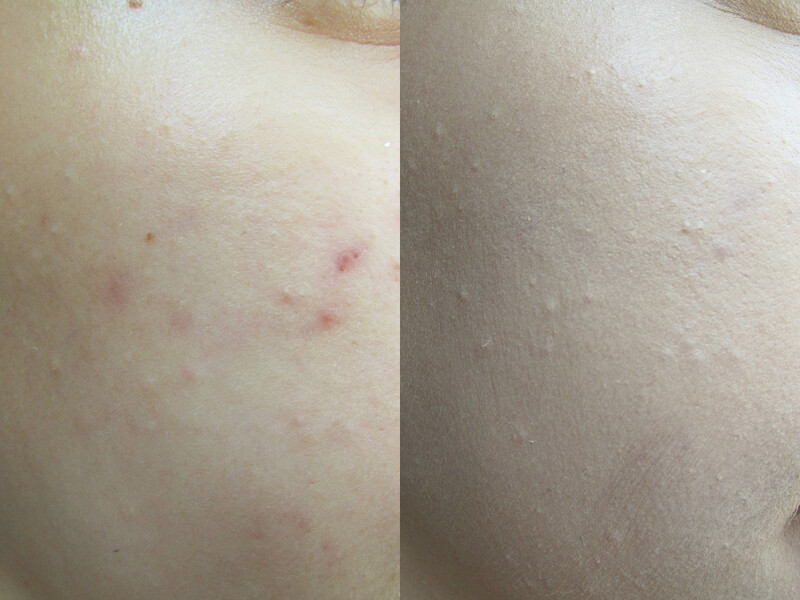 Before bare skin and After wih Liquid Foundation! - Synthetic and soft fiber. - Easy for lquid foundation application. I really like it this brush because I feel that works pretty well with liquid foundation but no so good with some BB Creams but probably that is because with some BB Creams the application is more clean and better with sponges. The effect with this btush is very clean is perfect for a natural effect and is super soft and gentle with my skin and that is great. I feel that I am still learning how to use but I think is great for liquid foundation because you can use If worry about brush marks because the effect of this brush blends pretty good. If you have a good foundation with soft pats with this brush the coverage and the effect is super natural instead of brush your face. For me this product has a great quality. For me 5 STARS. Where to find great makeup tools? After a long time trying to make this review finally I am writing this review. First it was all a proble thanks to The customs after that the problem was me, I was sick for several weeks and the another issue the College. 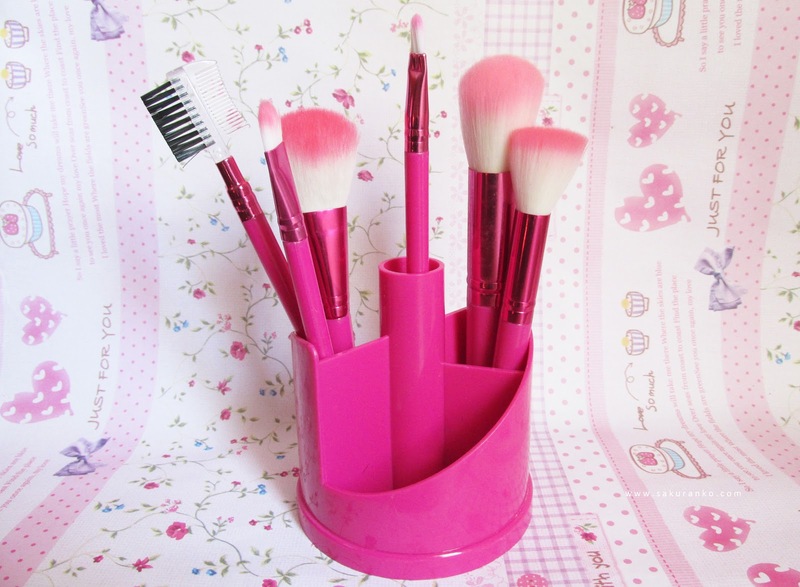 But today I´m not here for talk about that today I am here for talk about this incredible set of makeup brushes that I received from Bornprettystore for review purposes. I know that probably many people know about this store for nail tools and a HUGE variety of nail polishes. But this store sells too great tools for makeup. I did a review two years ago about a lovely a great brush for blush from this store, If you want read that review Click Here but I know that the quality of many products from this store is really great. Like I don´t want make this post unnecesary long I´ll be talking all my specific opinions about each brush until the conclusions. I use this like a brush makeup for apply the lip tint and is very good, but I think this can be used too for apply concealer. - All the brushes are made of synthetic hair. - The fiber is super soft and gentle with my skin. - I already washed the bushes and they don't release hair.  - Kawaii color and design. - You only can buy this set online on many countries. I mentioned before that I had a lot of issues respect to receive the package with thse brushes but I´m really happy with this set ヽ( ⌒o⌒) I prefer the synthetic brushes over the natural hair brushes and the reason like always is because I don´t feel confortable thinking about natural hair of animal with my makeup brushes even If I know some naytural makeup brushes are cruelty free. The fiber of these brushes is super soft and gentle~ I love it the color. 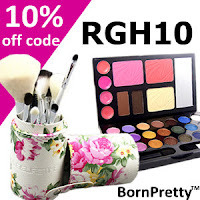 Something I can´t understand about this set is that sponge applicator and I know that this set is not an expensive one even is not pricey because all the sets from Bornprettystore are under $20 this applicator sponge make this set looks cheap. Now i want talk about my two favorite brushes: First the contour brush is super good for blend very good the makeup and powder, I am not a contouring girl probably I use just a bit of contouring on my face this brush is superb. Now talking abut my second favorite is the blush brush and I really love it (人*´∪`) because the applications of blush is super good even is not a big brush. Please use my DISCOUNT CODE -> RGH10 for 10% OFF! 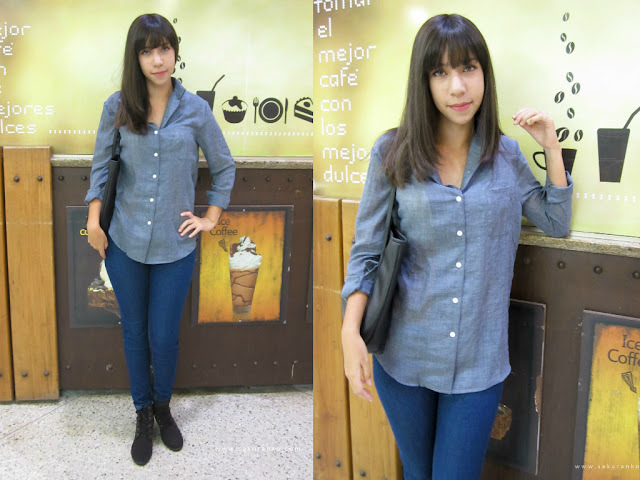 After several months and I´m not sure how time has passes I´m here with a new casual and comfy coordinate. 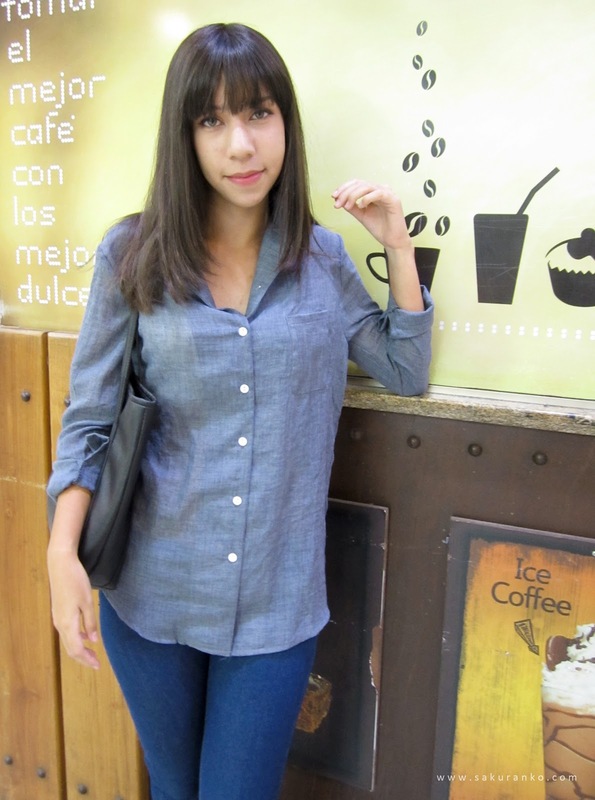 I´m not a girl with a huge love for blue color but I can use some shades of blue like of this lovely blouse that according to pantone the color is kentucky blue or icelandic blue but the point is that i can use blue and not only black, beige or pink. This is me making my best effort to take pics outside of my home, because like some of you know go outside with a camera is not very safe. Talking about another topic I always have problem for my coordinate poses, I am super simple and not very creative. 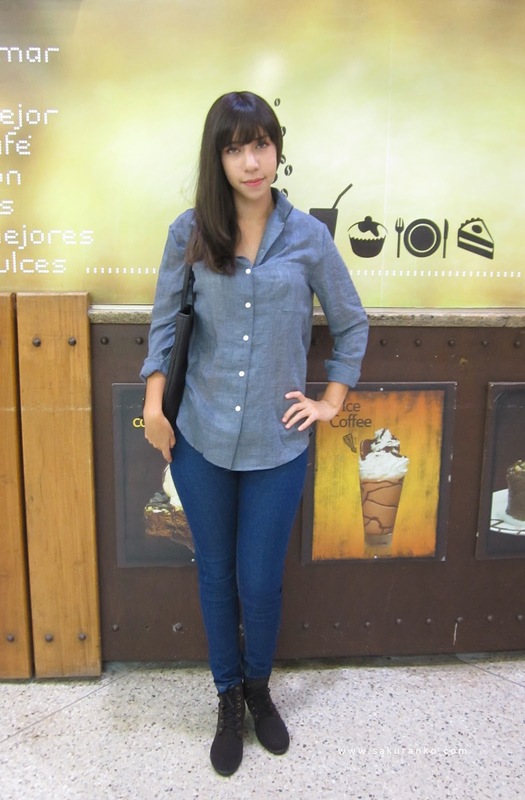 I love it use comfy and cute clothes but I don´t know like pose. By the way, yestrday I noticed that my bangs are a bit long and i need cut a bit. This cute blouse is from the great store Newchic and I´m super happy with the quality because is very good and the price is very reasonable. 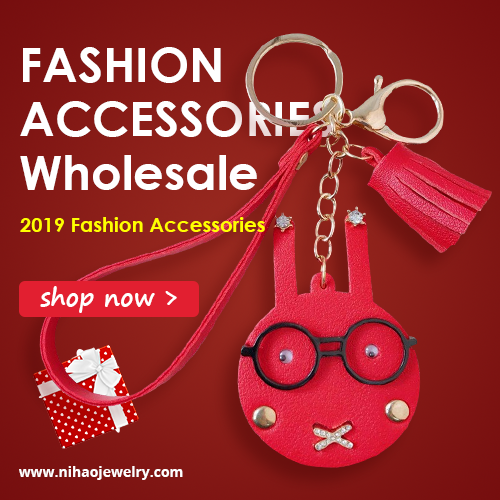 The best is that you can find more good items and a great variety of products. Hype my coordinate in LOOOKBOOK!